Four wedding planners from EVOKE share their own takes on an inspirational shoot. When it comes to planning your wedding, there are a number of options to narrow down before finalizing the décor of your ceremony, cocktail hour, and reception. Often times, brides and grooms will ensure the events of the day have a cohesive theme, while other couples choose to showcase an array of their desired styles at each event. 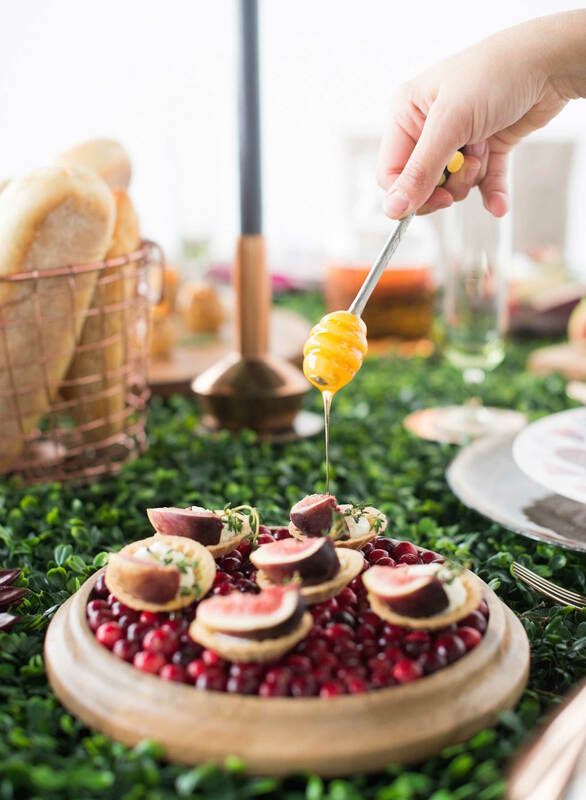 If you're hiring a wedding planner, they'll often have a style all their own that you admire, though they've likely designed fabulous events for an array of tastes. 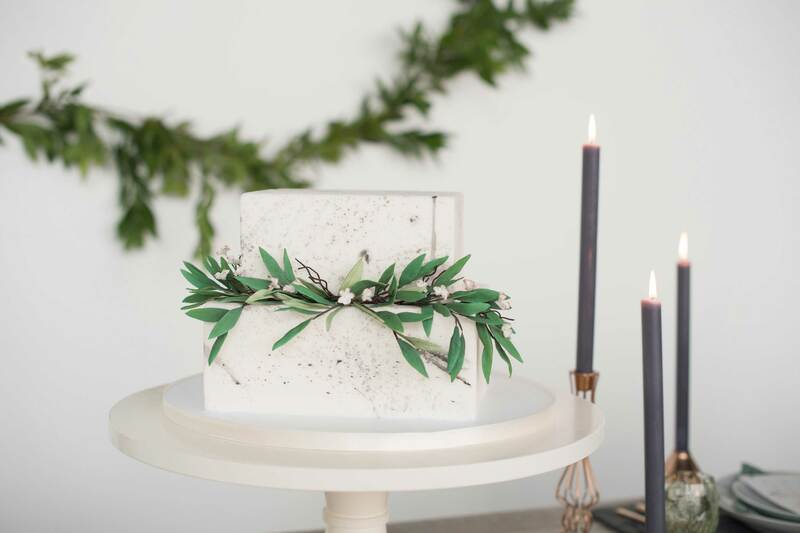 One such wedding planning and design firm – EVOKE in Washington, DC – has four planners and designers who each bring their own style to the table when creating events with their clients as inspiration. 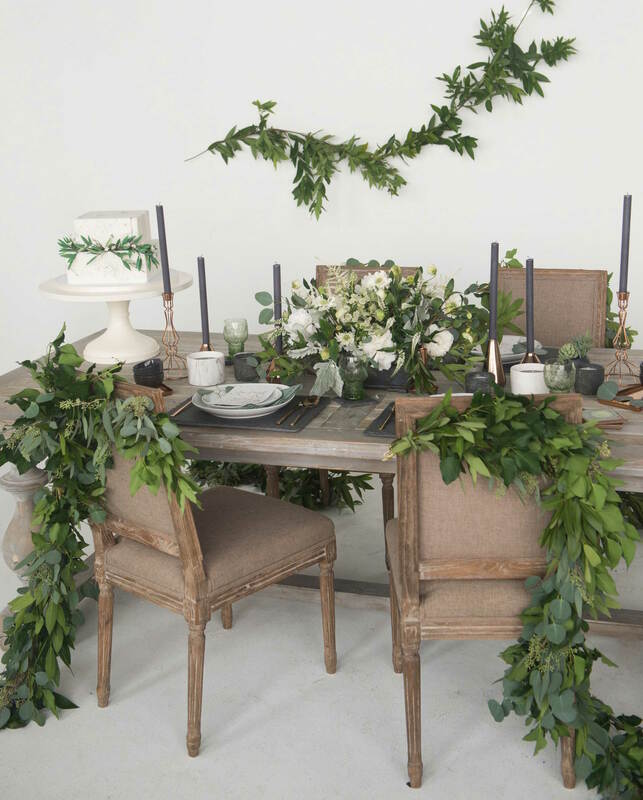 To showcase their personalities, they spent a day styling their own shoots, and the outcome was four incredible tablescapes to inspire every type of bride. 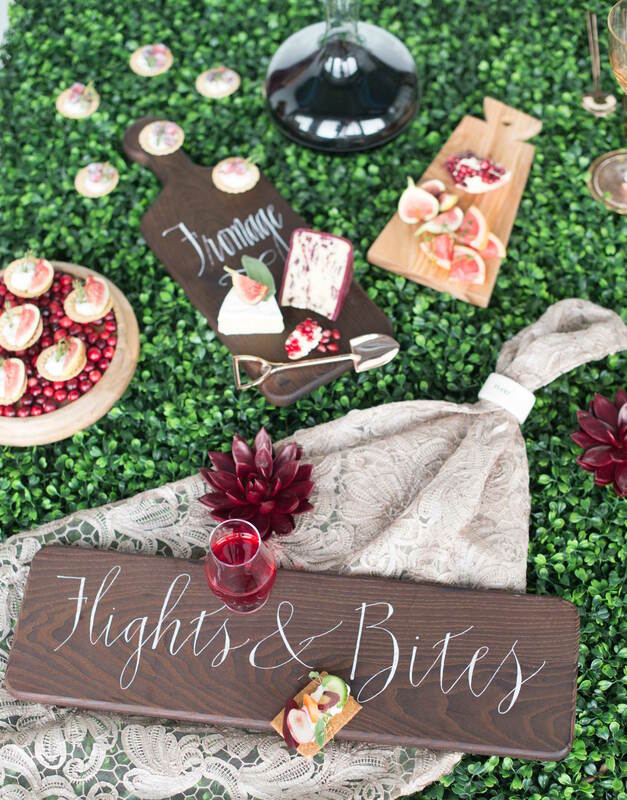 A food-centered shoot on a boxwood hedge table inspires a lovely outdoor cocktail hour, while another shoot featuring an array of crafty cocktails suggests libations for an event in every season. 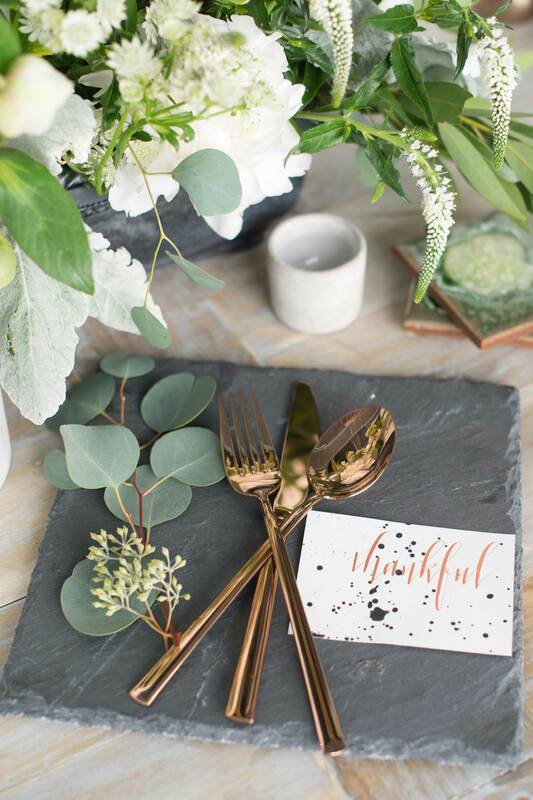 A styled shoot with a modern twist on rustic décor showcases unique metallic details, and lastly, a vintage-inspired sweetheart tablescape will make brides-to-be who love classic literature and romantic poems swoon. 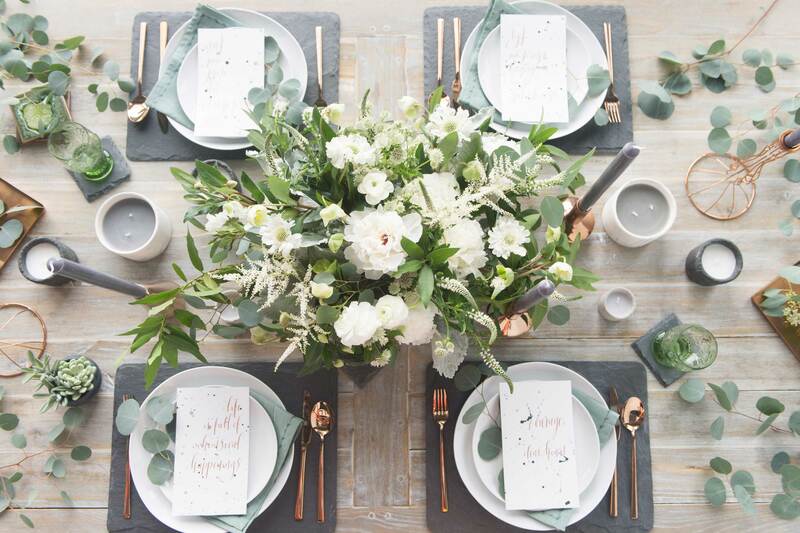 Take a look at the different personalities of these wedding planners and designers in their shoots below, and find inspiration from each table for your own wedding! 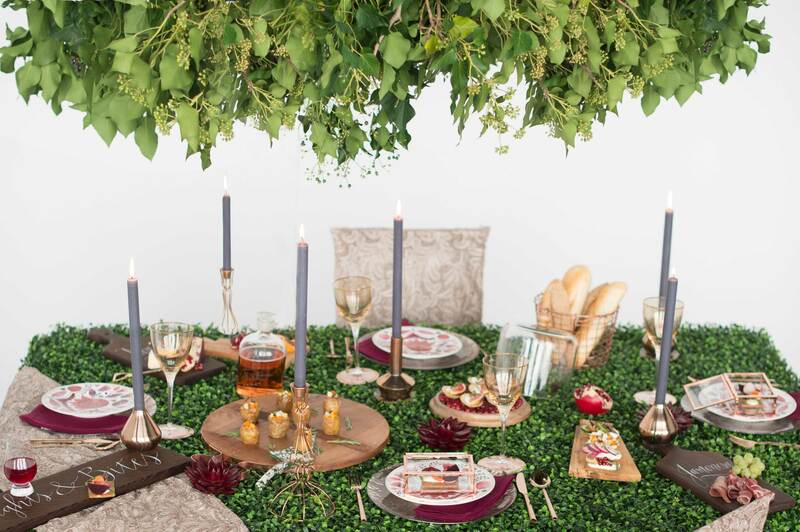 "This tablescape was inspired by my European roots and the green topiaries of European lands," shares Jeannette Tavares, designer and planner for EVOKE, of her organic approach to the design. 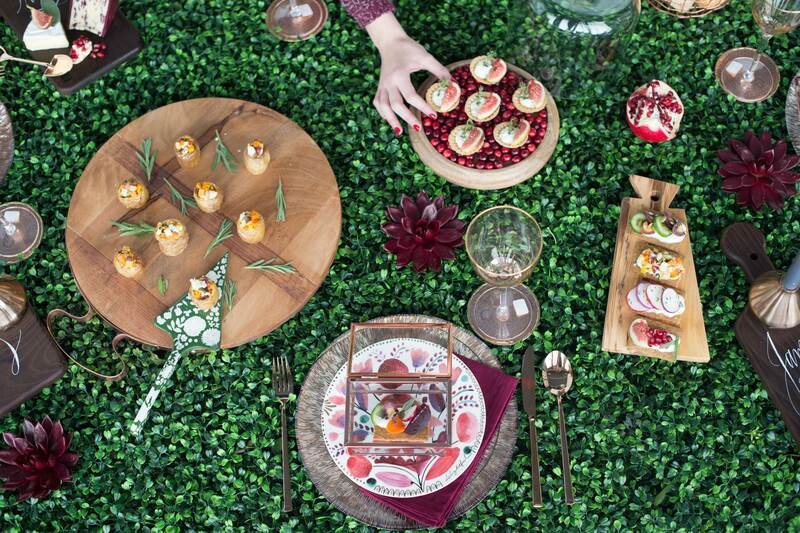 Using her love of hedge walls and boxwood, she let the food art play a vital role on a boxwood table. She adds, "When the design was finished, all I could think about was how people would enjoy an alfresco dinner with family and friends around this gorgeous table that had a warm and inviting feel about it." 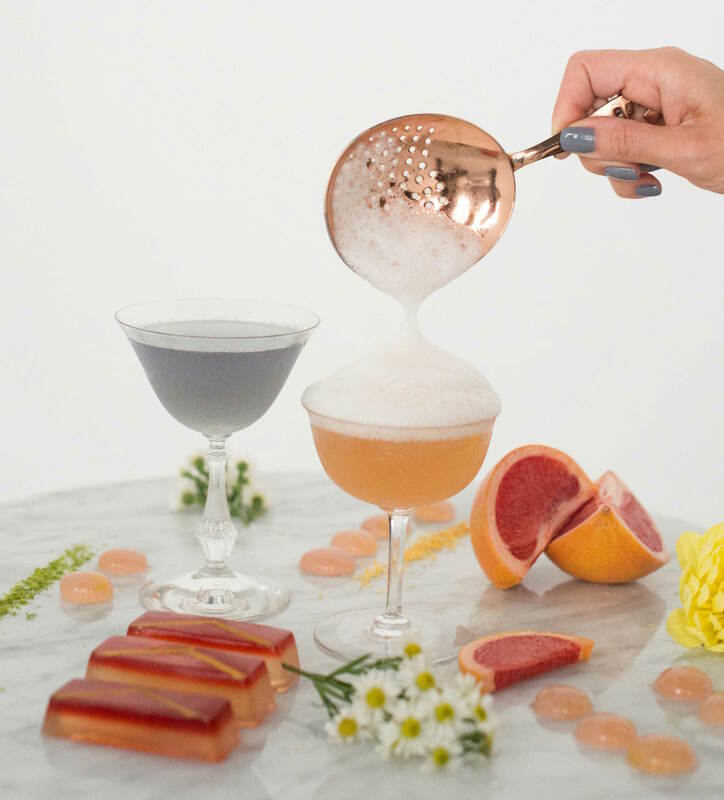 "The inspiration for the cocktail shoot is my love for food and beverage," shares Thy Parra, designer and planner for EVOKE. 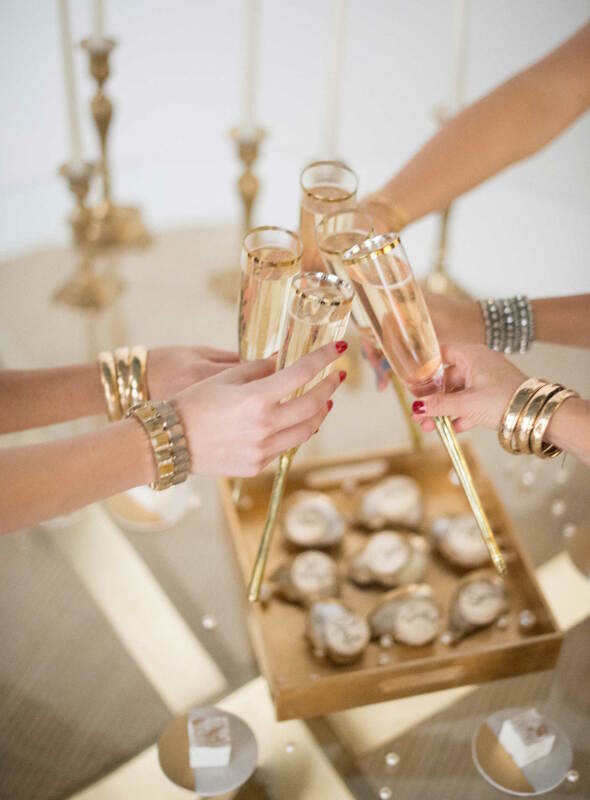 In the shoot below, she has paired cocktails with the feel, color, and tastes that reflect each season, as she believes the seaon in which a reception is occurring plays a role in the menu that is selected. 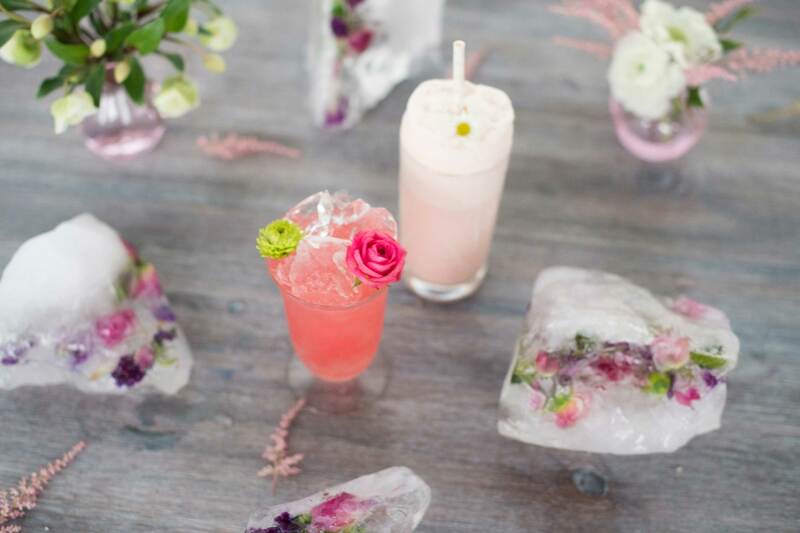 She adds, "The spring cocktails were fresh and floral; for summer, we played with fun molecular cocktails; we brought in the smoky warmth for autumn, and festive elegance for winter." SPRING: Raspberry Ramos Gin Fizz (Ingredients: Green Hat Gin, lemon, lime, raspberry, sugar, egg white, soda water) – Playing off one of the most iconic classic cocktails created, the raspberry adds a bright freshness that is perfect for any spring day. Combined with the gin, citrus, and sugar, this cocktail is refreshing and easy to drink. 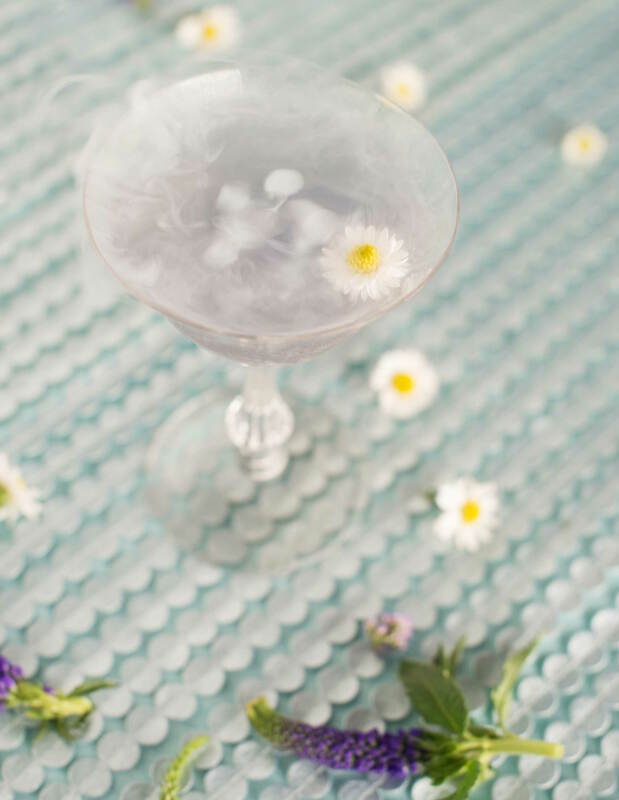 SUMMER: Aviation (Ingredients: gin, crème de violette, maraschino liquor, lemon) – Equal parts of the four ingredients create one of the most floral classic cocktails. Flavors of bitter cherry, violette, and juniper combine with juicy citrus to make this cocktail a wonderful choice for the warm weather. FALL: Cedar Plank Old Fashioned (Ingredients: Magnus Bourbon, Peychaud's Bitters, aromatic bitters, sugar cube) – For a smoky twist, torch a cedar plank and stir in your favorite bourbon, sugar, and bitters. Our dark and boozy version of an Old Fashioned is enhanced with the fall flavors of bitters and cedar wood smoke – perfect for relaxing by the fireplace on a chilly autumn night. WINTER: French 77 (Ingredients: St. Germain, Champagne, lemon juice) – During the month of celebration, nothing is better to toast to than a bubbly glass of Champagne. A variation of the traditional French 75, we took out the gin and added St. Germain. The elderflower blossom variation gives a subtle sweetness to your celebrations. 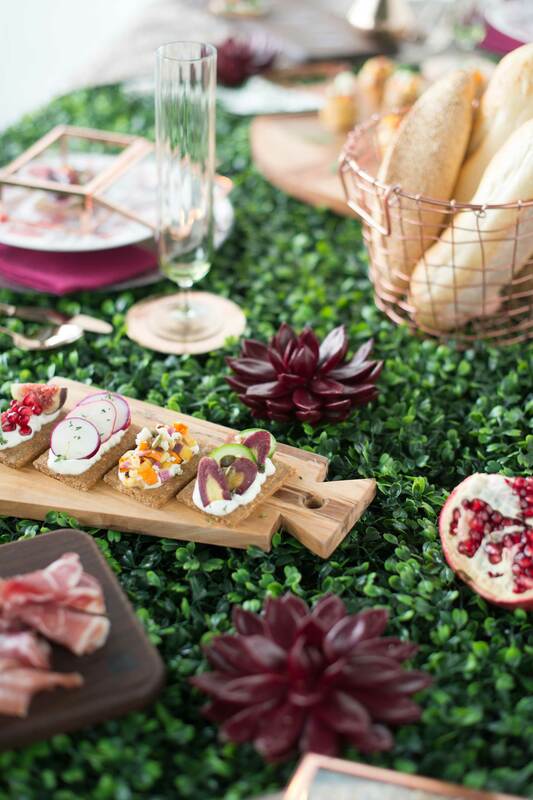 "The design for Modern Whimsy came from my love for clean and crisp lines with a touch of details that just might catch you off guard," shares Kaitlyn Hostetler, designer and planner for EVOKE. 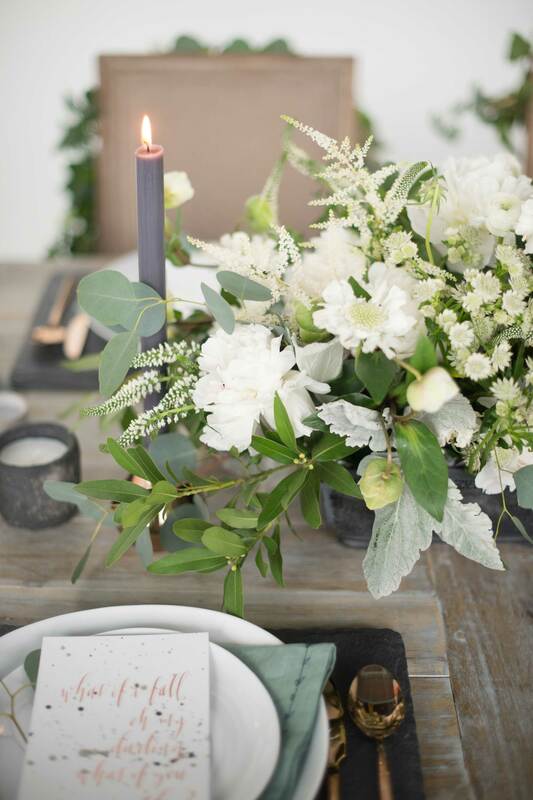 She used bright whites, greys, and slates as the foundation of the tablescape with touches of greenery, copper, paint splatter, and quotes. 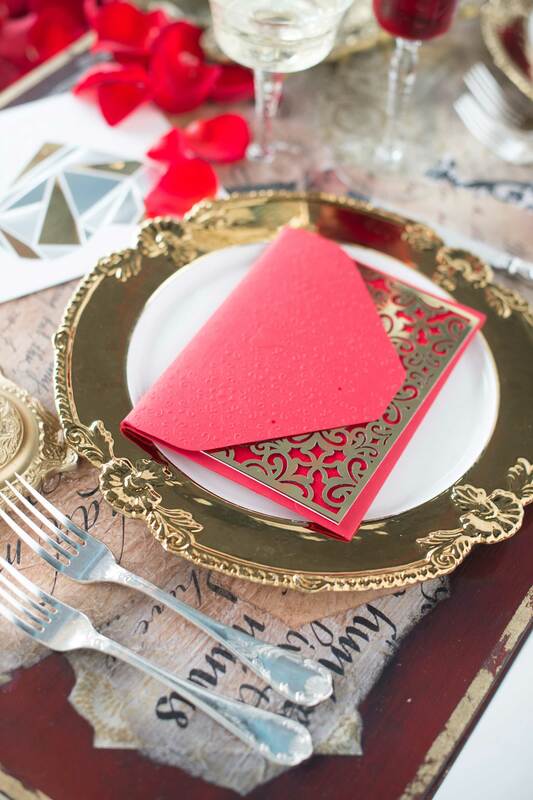 She adds, "It is modern, yet fresh, and the perfect setting for an intimate dinner party." 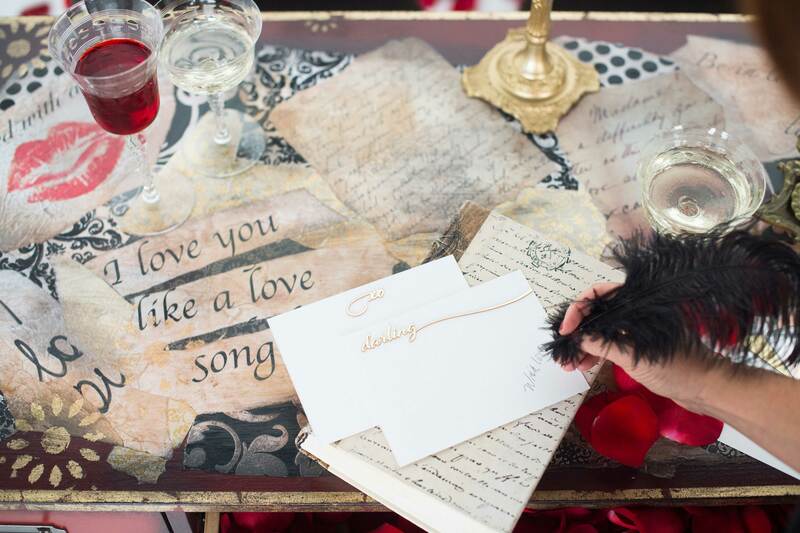 "Love Letters is the ultimate sweetheart table," shares Jodi Moraru, designer and planner for EVOKE. 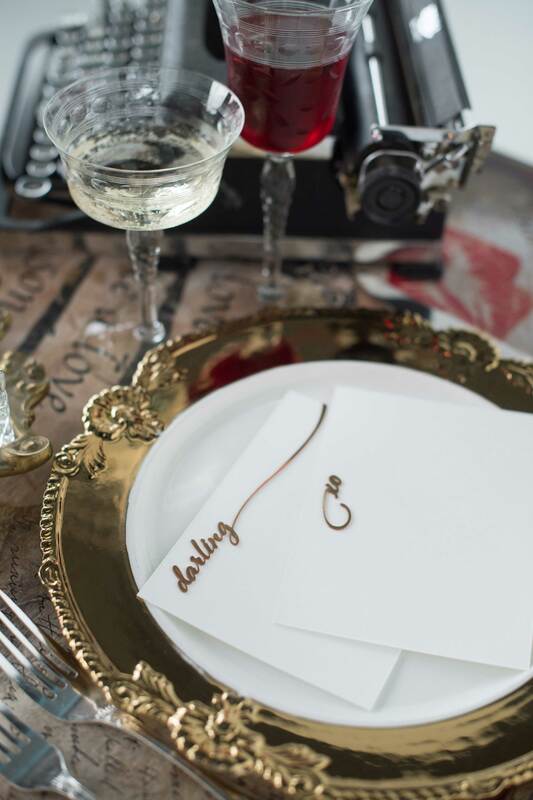 Inspired by the thought that a handwritten letter is a sign of love, affection, and deep caring for another human being, she created a romantic tablescape as an ode to the romance of the Victorian era. 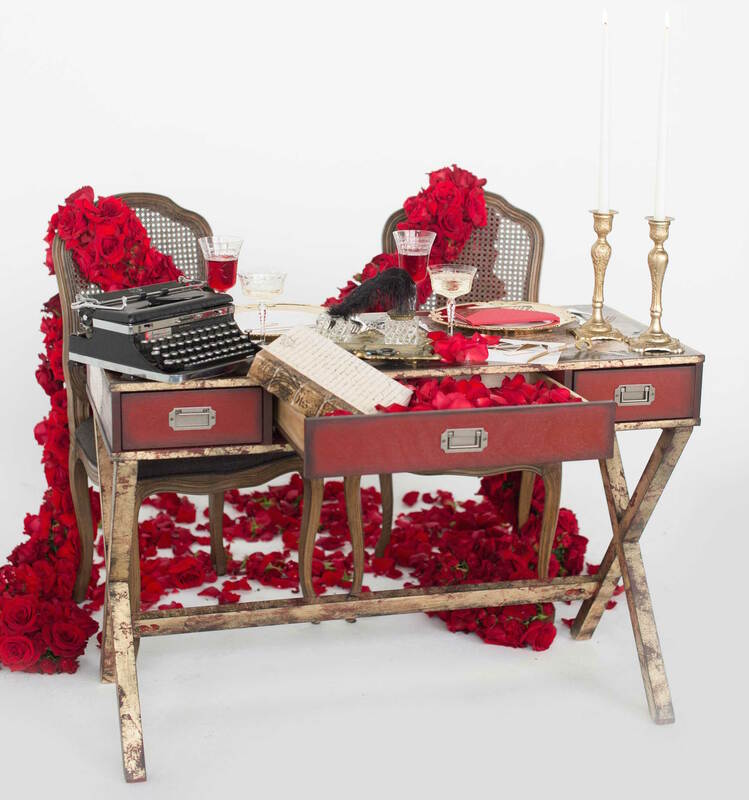 Chairs are nestled together by a boa of red roses, guests have the opportunity to write notes in quill and ink or typewriter, and inspirational love notes sprawl the table. 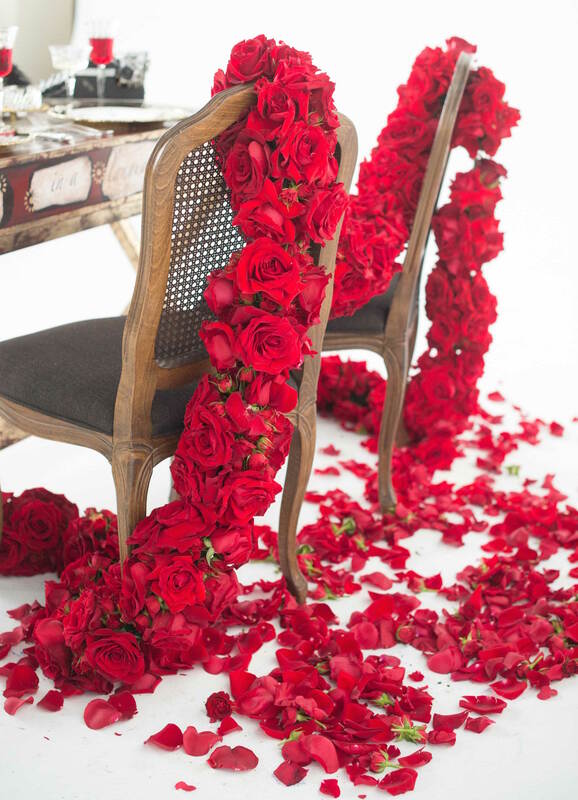 She adds, "The entire look is about romance, love, and the sharing of thought and emotion." For more wedding décor ideas, click here, or browse hundreds of real weddings by your preferred style, location, or color palette! Find additional inspiration in our photo galleries.